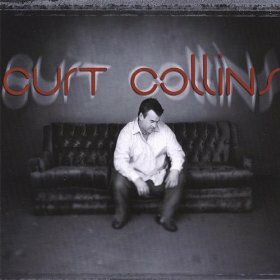 Singer/songwriter Curt Collins isn't one of those guys who entered music industry ranks just to puff up with fame, stroke his own ego or amass the riches that a hit single can cultivate. Rather he's cut from an incredibly sincere cloth steeped in wanting to serve others, share with them touching stories from his life. 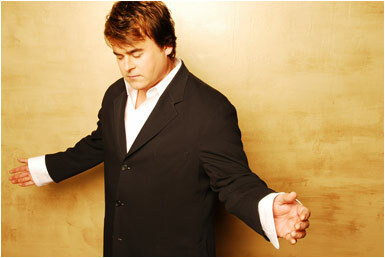 Collins considers his music has no boundaries and is for the church and unchurched. He has a heart for kids in children’s' homes, the ones who were abandoned and forgotten, and all the parents out there. 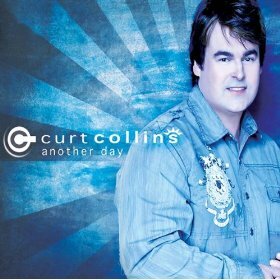 The fibers of Curt Collins testimony actually date back to his adoption from youth and parents who unconditionally stood by his side personally, musically and spiritually. Though they've both since passed away, the troubadour looks to their relationship with fondness and anchors much of his expressions as a tribute to them, as well as directed towards his wife and children. When I was in eighth grade, I'd sit with my guitar at the fireplace and on winter nights Id play for my parents, he recalls of that youthful artistic growth spurt. Collins is no stranger to pursuing the desires of his heart. With a degree in music education, he was a public school band director for four years. He then went into the business of financial services before realizing that he needed to make music his full-time pursuit. “My passion is touching people’s lives through music,” Collins adds.